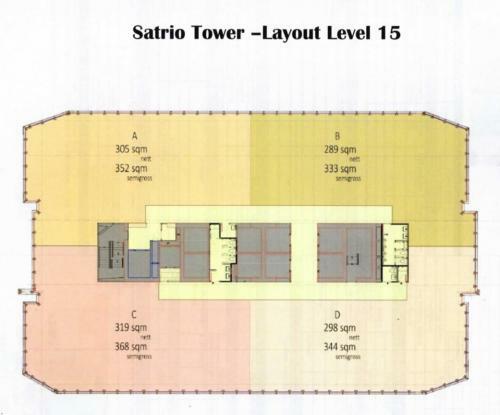 Additional Info: Strategically located in the newly developed Satrio International Shopping Belt, located along Jl. 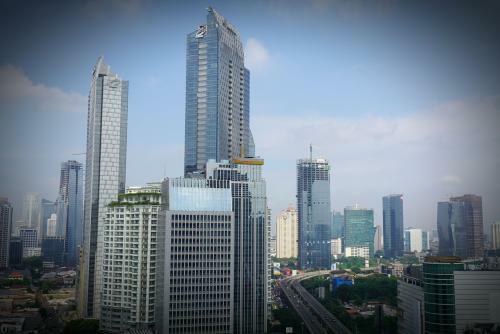 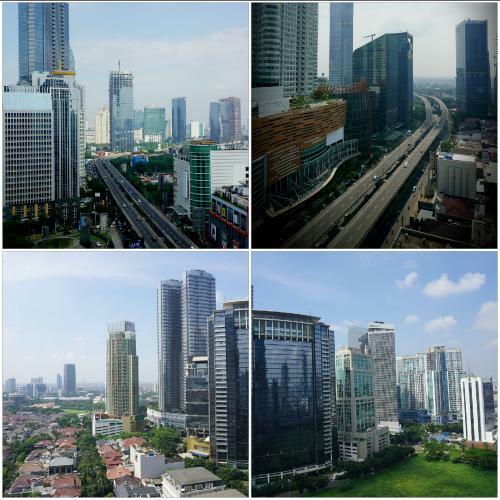 Prof. Dr. Satrio in the heart of Jakarta.Satrio Tower is a modern urban master piece. 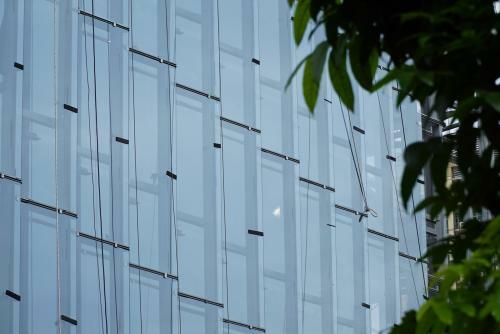 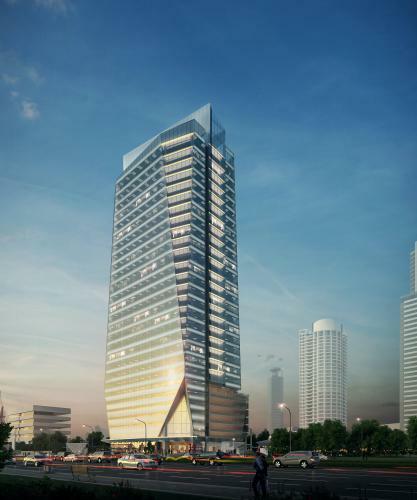 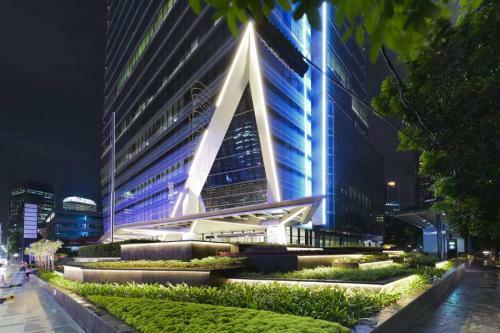 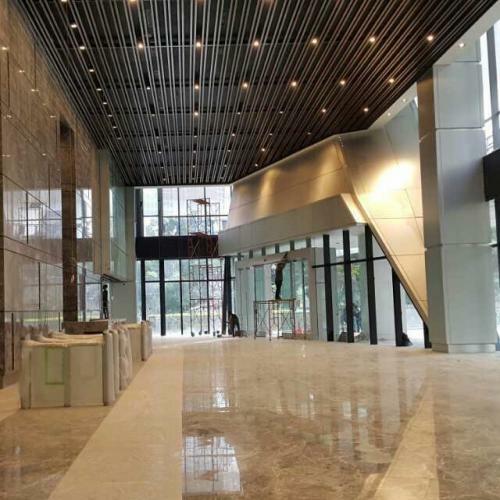 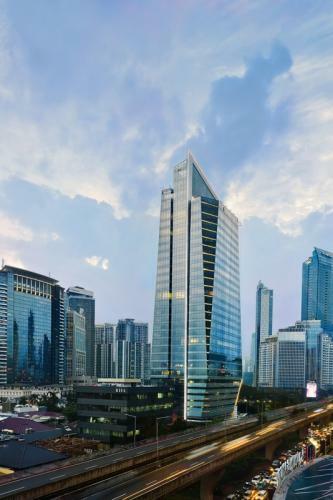 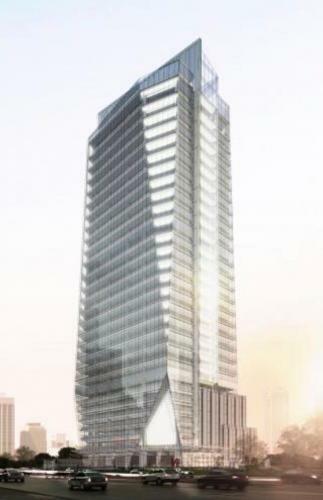 Designed as an ultra-modern office block, Satrio Tower boasts 26 floors of office space totalling 30,000 square metres. 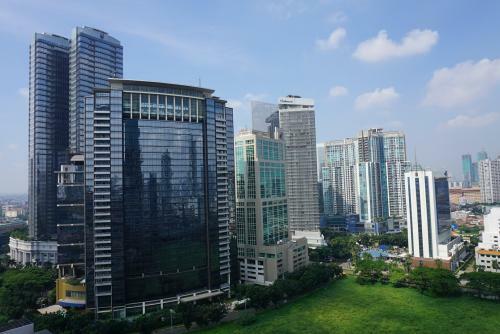 As the area continues to develop towards it full potential, Satrio Tower is ideally placed to capitalize on the rapidly changing landscape that is Jakarta’s latest and most exciting cosomopolitan centre. 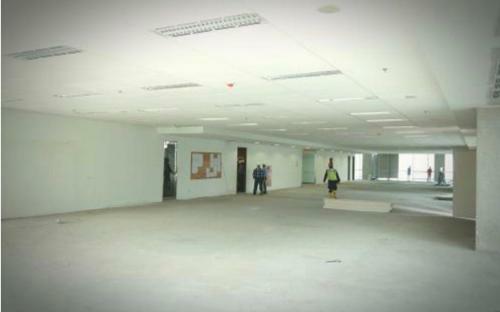 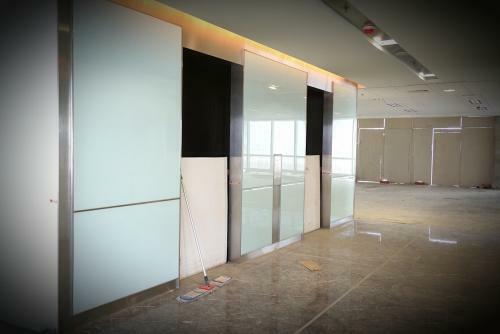 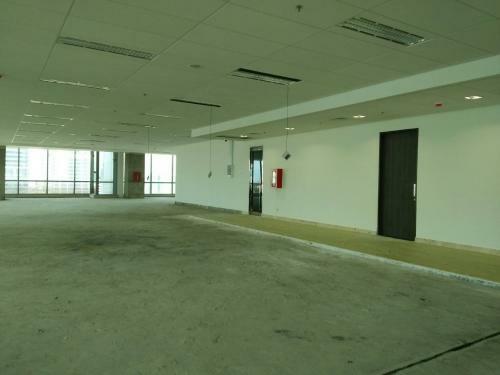 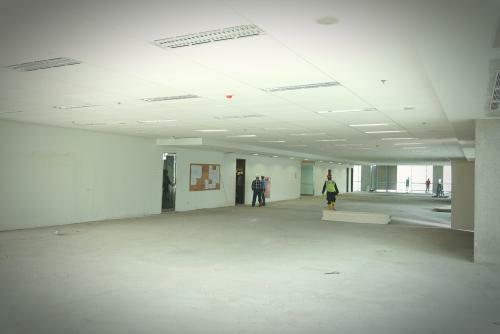 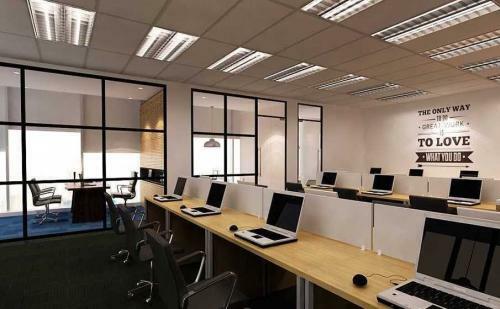 Rent Charge: Rp 275.000/sqm. 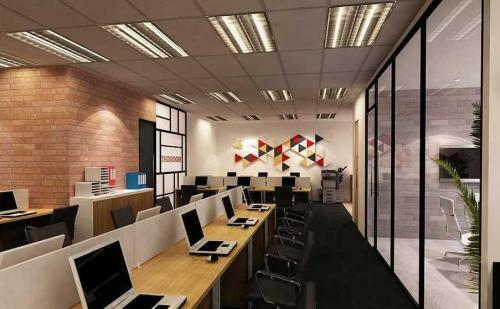 Negotiable.